When the last thing you want to take is another tablet or capsule, Pure Essence Labs Ionic-Fizz supplements offer a change of pace plus instant absorption! We are thrilled to announce the addition of three Ionic Fizz formulas to our line of Pure Essence products at Energetic Nutrition. Each Ionic-Fizz comes in your choice of Raspberry Lemon, Orange Vanilla, or Mixed Berry flavors. All Ionic-Fizz products are vegetarian, gluten-free, dairy-free, soy-free, yeast-free and non-gmo. 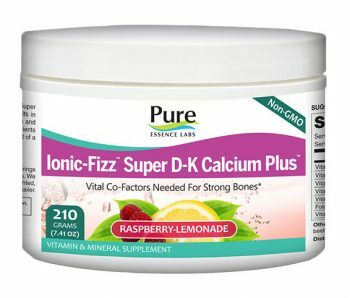 Ionic-Fizz Super D-K Calcium Plus is essential for bone health with the proper blend of complementary ingredients and co-factors your body needs to properly utilize both calcium and magnesium. Contains Vitamins D3, Vitamin K2, and B12 at sufficient levels to replace daily depletion and keep your bones feeling strong and stable. 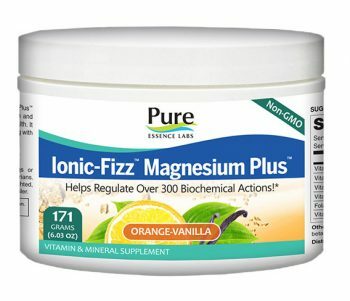 Ionic-Fizz Magnesium Plus replaces the often deficient and increasing need for a bioavailable magnesium at levels needed to maximize health and wellness. 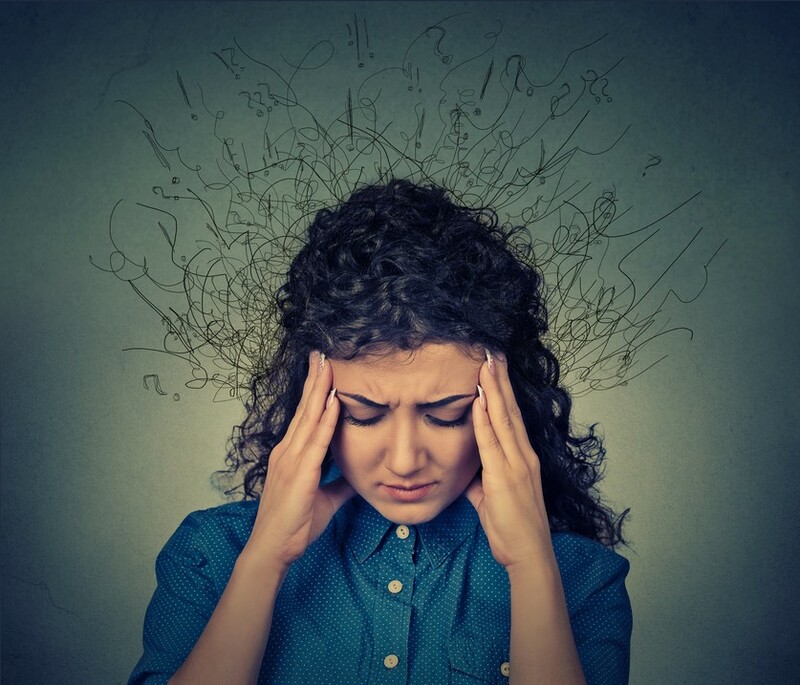 Often understated as an essential trace mineral, magnesium is required for over 300 biochemical actions and can quite frankly – make or break the potential for health or disease. 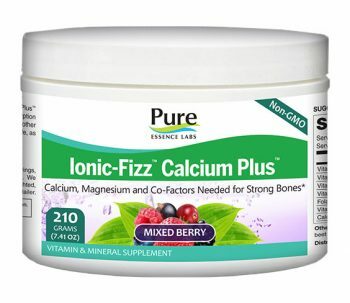 Ionic-Fizz Calcium Plus contains an effective blend of calcium, magnesium (from magnesium carbonate), and co-factors such as Vitamin D3 needed for strong bones. 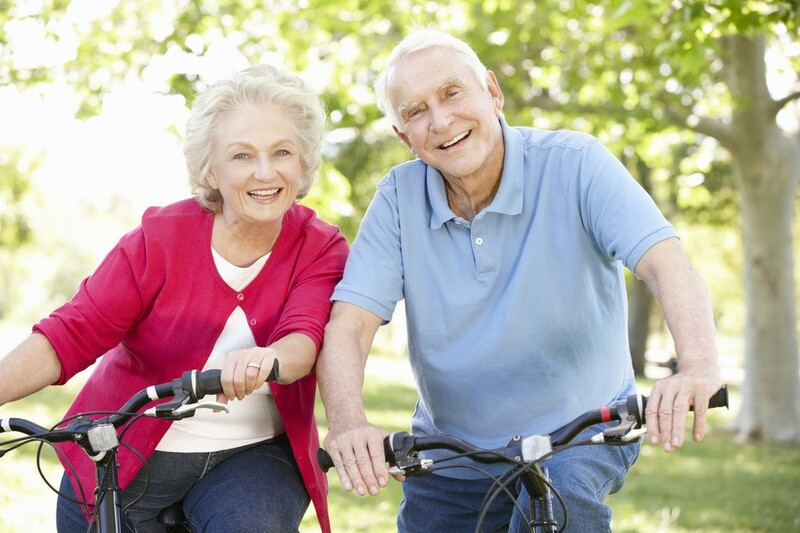 Whether it’s part of the natural aging process or an active lifestyle, our bones require sufficient levels of calcium plus complementary nutrients for growth and maintenance.